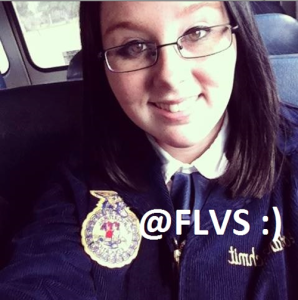 Meet Marissa, our Contest Winner by Popular Vote. 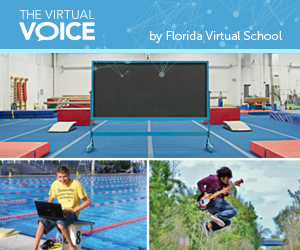 “FLVS has helped me succeed in many ways. I have been taking FLVS classes since I was in 8th grade, and I am now in 11th, dual-enrolled in college, and I have all but 1 of my high school credits. Meet Sambina, our Winner Chosen at Random. 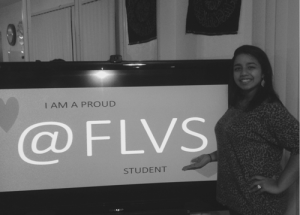 “FLVS has helped me in a plethora of ways because I am able to manage my schedule with FLVS which I was not able to do at my regular school. Meet Olivia, the Judge’s Choice winner. 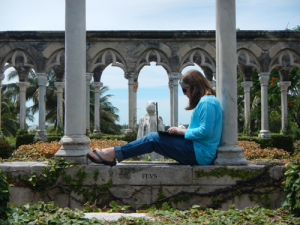 This entry was posted in Student Edition and tagged FLVS Photo Contests, Goals, Leadership, Photo contest, Social Media, Student Achievement, Student Impact, Student Spotlight, Student Success on September 30, 2014 by Marissa Draeger.